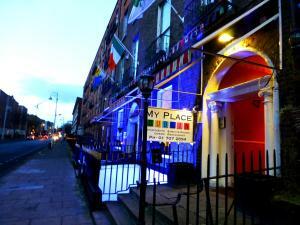 My Place Dublin Hostel Distance to the centre of town 0.4 km price per day from €13 In the heart of Dublin’s city centre, My Place Dublin Hostel offers budget accommodation with free Wi-Fi. 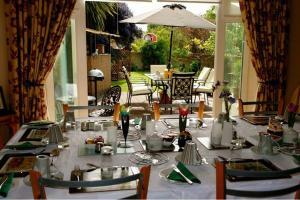 Just 10 minutes’ from Dublin Port, there is a spacious kitchen and guest lounge. With discounted parking, My Place Dublin Hostel offers free walking tours of the city. The Times Hostel - Camden Place Distance to the centre of town 1.6 km price per day from €45 Located in the heart of Dublin's Village Quarter, The Times Hostel - Camden Place offers clean, affordable accommodation, just a 10-minute walk from the city centre, Grafton Street and Temple Bar. The Times Hostel - Camden Place has a 24 hour reception and its helpful staff can assist with any enquiry about the city, from places to visit, local attractions and transport information. The hostel also offers free landline calls to over 40 countries and free Wi-Fi. Generator Hostel Dublin Distance to the centre of town 1.2 km price per day from €12 The award-winning, brand-new Generator Hostel is located next door to the Jameson Distillery and Smithfield LUAS tram station. It offers budget en suite accommodation and a late night bar. 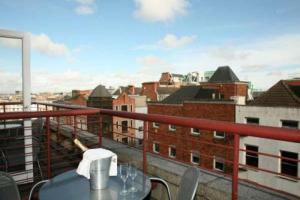 Dublin Castle and the Guinness Storehouse are just a 10-minute walk away. 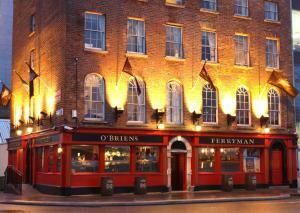 Famous and lively Temple Bar is just 2 tram stops away. Each morning traditional breakfasts are available at the Generator Hostel Dublin. Jacobs Inn Hostel Distance to the centre of town 0.6 km price per day from €76 Just a 5-minute walk from Dublin’s lively Temple Bar entertainment district, this modern purpose-built hostel offers affordable accommodation within the very heart of the city. 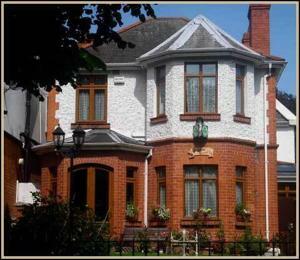 It specialises in group hostel accommodation for schools, universities and low budget tours to Dublin. 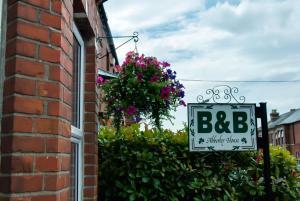 The rooms are en-suite and include dormitories and private rooms. Free tea and coffee is available in the self-catering kitchen, where guests can prepare their own meals. Dublin International Hostel Distance to the centre of town 0.9 km price per day from €15 Set in a former convent, this award-winning international hostel is located 5 minutes’ walk from Dublin City centre. It offers a free Wi-Fi zone, free continental breakfast and a 24-hour reception. The comfortable dormitory rooms at Dublin International Hostel feature bunk beds, individual lockers and free linen, while bathrooms are shared. Guests at the Dublin International Hostel can prepare meals in the kitchen, or relax in the common areas.